Choosing the right location key for retailers' success says the head of the Turkish food chain enjoying success in 25 countries. Turkish companies should focus on branding to export value-added products, the founder of a leading traditional Turkish food chain said on Saturday. 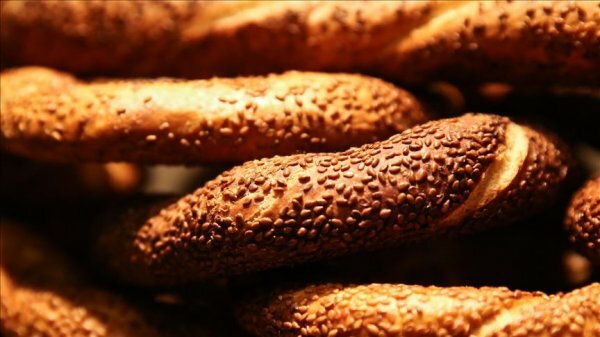 "WE CREATED A BRAND NAME AND ALSO EXPORT OUR BRAND VALUE"
"We managed that with simits,” the traditional Turkish sesame seed bread rings, Abdullah Kavukçu, the CEO of the Simit Sarayı (Simit Palace) chain, told Anadolu Agency. 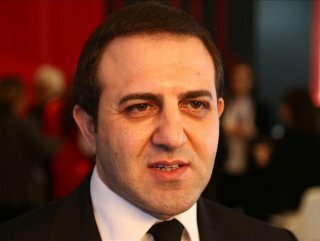 Kavukçu said the company not only exports simits but also construction equipment to build its restaurants. "We created a brand name and also export our brand value," he said. Kavukçu recommended that Turkish firms set a system that can deliver goods made in Turkey directly to customers from all around the world. He highlighted that the company produces more than 60 bakery products in Turkey. "Currently we export to 25 countries and get 67 percent of our turnover from abroad," he said. "This year we aim to raise this to 75 percent," he added. Kavakçu also touted the fame that Turkish tea has earned abroad. "There is a great interest in our black tea, served in delicate hourglass-shaped glasses. We carry and sell traditional Turkish tea glasses abroad," he said. He said only 1 percent of its total customers abroad are Turkish, while the rest are foreigners. "The most important thing in retail is location. If companies want to be successful, they should choose the best places to open stores," he said. Kavakçı said the company aims to spread its Simit Sarayı brand name around the world. Turkish enterprises are seeking world markets for their currency income, he added. Simit Sarayı has outlets in 25 countries worldwide, including the US, Britain, the Netherlands, Sweden, Germany, and Belgium, attracting around a million daily customers.